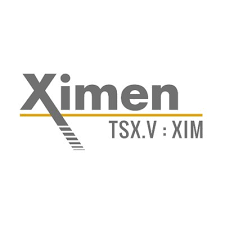 Ximen Mining Corp. (TSX-V: XIM) (FRA: 1XMA) (OTCQB:XXMMF) is pleased to announce its Option Partner GGX Gold Corp (GGX: TSX-V), (GGXXF:OTCQB), (FRA:3SR2) has begun the spring 2019 diamond drilling program on the Gold Drop Property, located in Southern British Columbia. 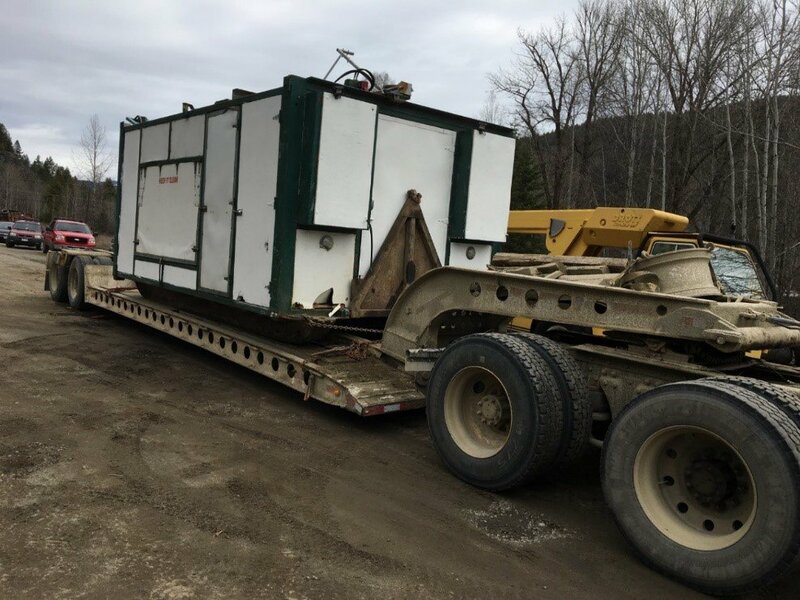 Ximen Mining Corp. owns 100 percent interest in all three of its precious metal projects. 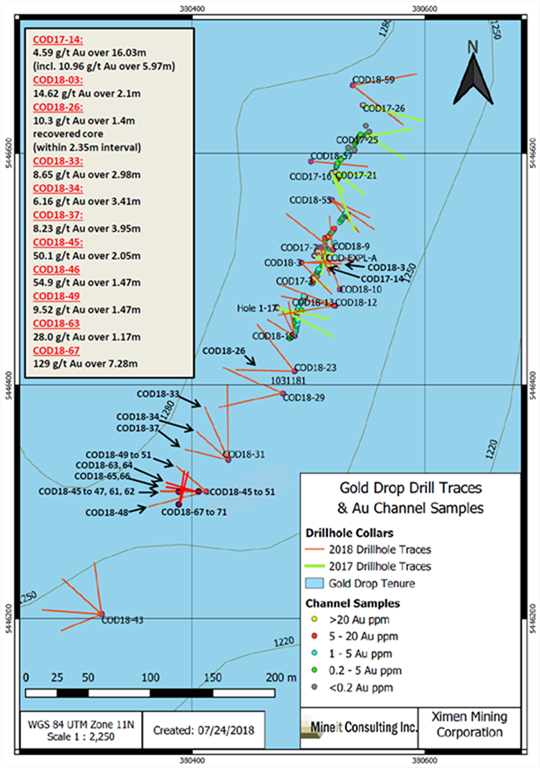 Ximen`s two gold projects, The Gold Drop Project and Brett Gold Project are located in southern British Columbia. 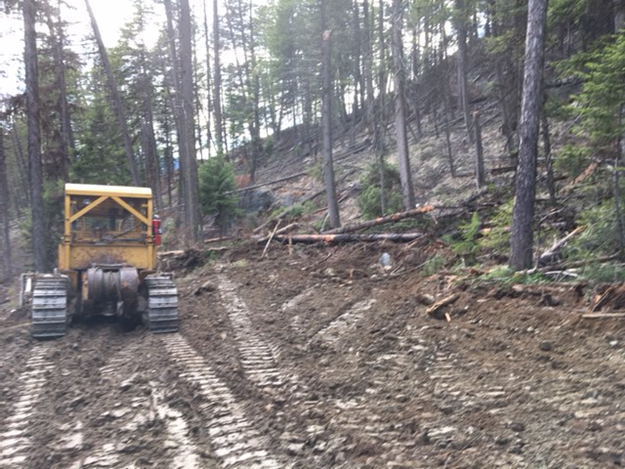 Ximen also owns the Treasure Mountain Silver project adjacent to the past producing Huldra Silver Mine.